After finishing the 2015 contest season in 11th place overall, the Worksop Amateur Radio Society contest team were looking forward to the 2016 season and trying to improve on Club and personal scores. 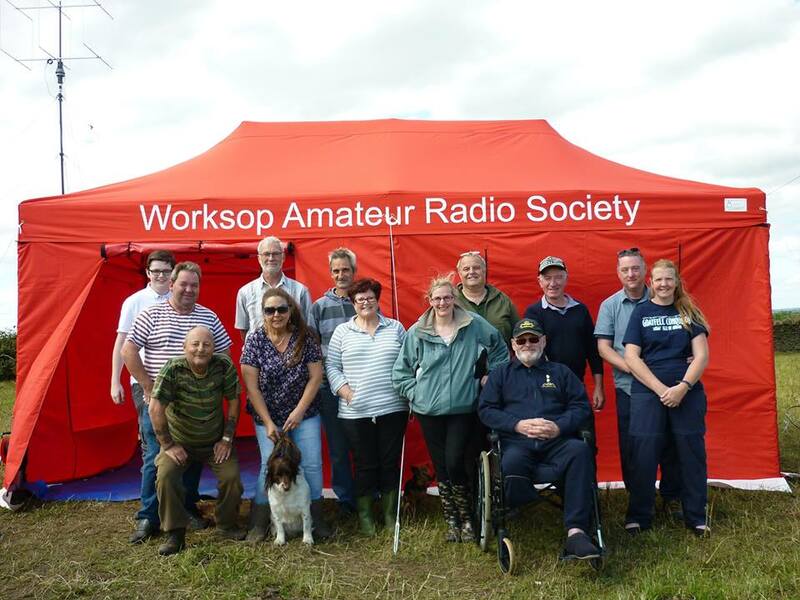 However, in January this year Steve, G0EAK, one of our seasoned contesters, was unable to take part in the 6m UKAC due to illness and, being a major contributor to the Worksop ARS score, he would be missed. Martin, M0ZMF, decided to “rally the troops” which included persuading Ziggy G1ZIG to participate. Whilst Ziggy was always willing to help out with antenna erection, including events such as VHF Field Day, he was always adamant that he hated contesting. Somehow Martin lured him into taking part in the January 6m contest – we think, perhaps, a newly constructed ‘Martin Special’ 3 element delta beam had something to do with it! Following the contest, which saw Worksop take 1st place, Ziggy returned to the club saying “I hate you. I always said I hated contests – but I actually enjoyed it” – so much so that he then took part in February without any persuasion. Sadly, less than a week later he became SK at the age of just 49. A few members who tried contesting for the first time as part of the tribute, have expressed an interest in entering future 6m UKAC’s. 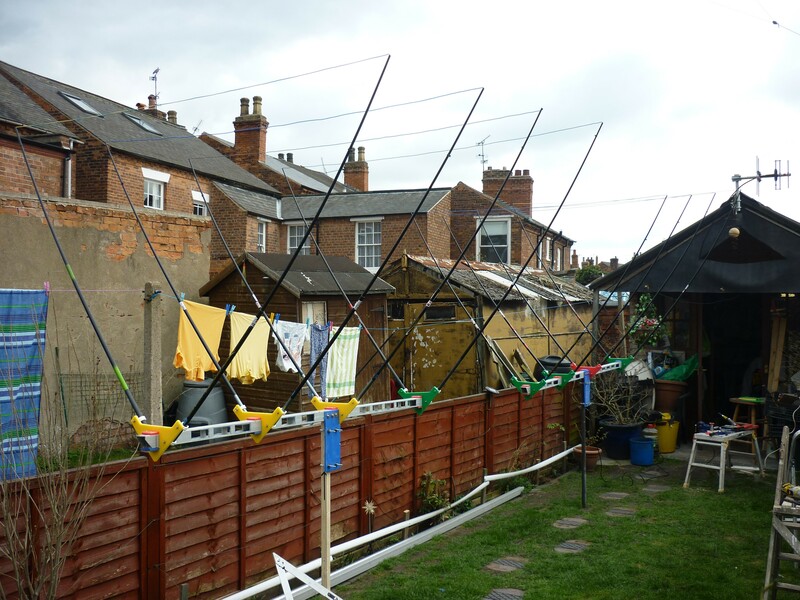 Martin, M0ZMF, has developed a small production line of delta beams for 6m and 4m which club members use portable. They use a fibreglass boom with fibreglass fishing poles as spreaders and have no matching stubs. The rest of the materials are easily obtained and the antennas made with hand and power tools that most people will already have. 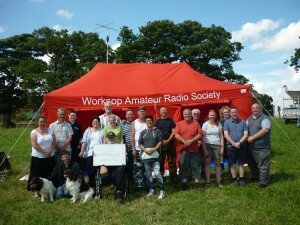 The club first got involved with UKAC in 2013 following a discussion at an open meeting of the club in 2012 – The club met every Tuesday evening and whilst attendance was good (around a third of the 100+ membership) there was very little radio being done, as it was more of a social night. There was a desire from some members to see more radio operation, especially at VHF so Steve, G0EAK, offered to get a VHF station established and, with support from a number of members including Martin, M0ZMF, managed to get some basic antennas for 6m, 2m and 70cm on one rotator. However, because the club night was Tuesday there was a struggle to get many operators contributing to the club score. 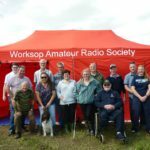 The club then decided that to encourage more radio operation and to facilitate tuition, talks etc it would open on a Thursday evening as well. This allowed members to operate from home or /P on a Tuesday evening and attend the club on a Thursday evening which really paid dividends as evidenced by the results in 2015 and 2016 to date. 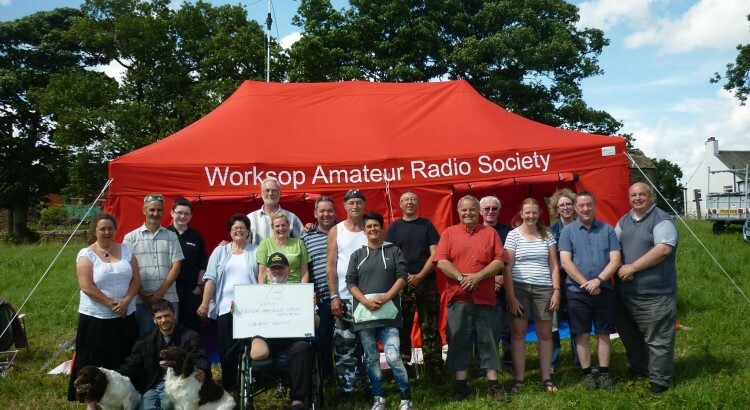 Worksop ARS is now very much on the map in contesting terms and there are so many other benefits to the club and its membership beyond pure contesting. Hopefully this article will encourage other clubs to embrace contesting to see where it takes them.